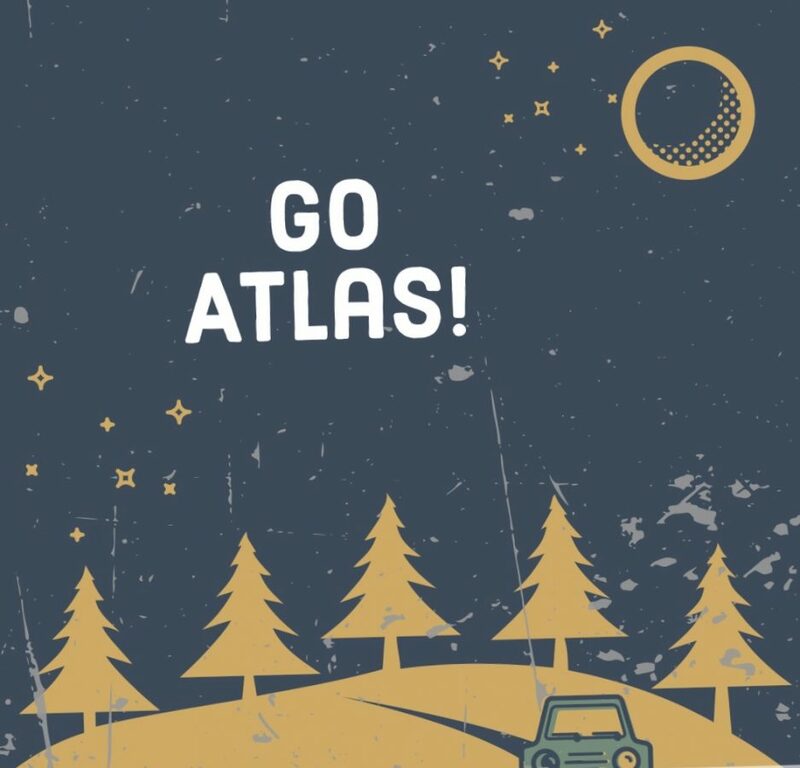 The Journey Begins – Go Atlas! Thanks for joining me!! My journey began a little over 10 years ago when I made the decision to put down the bottle. Those that have known me the last 34 years have seen the transformation from the brittle irrational boy to the man I am today. The name Go Atlas is a reminder of why I rise and grind everyday. Atlas is my newborn son. Yes that’s right I am a proud father. Who’d a thunk it! Recently a group of close friends dove straight into opening a brewery (Fidens Brewing Company). I admire the huge jump and almost envy the Kahuna’s it took to take their dream to the next level. Another amazing friend started Biz and Brews, a podcast about business’s, entrepreneur’s and how ideas get a brewin’. Here he encouraged his audience to try something new. It might just fill a void you didn’t know you had! Another brother from another mother took his personal health into his own hands and has lost an incredible amount of weight all from running and eating healthy….this is what has encouraged me to share my story. My goal is to touch a wider audience outside my immediate connections. If my words, advice or stories resonate with five people outside my circle I will be happy and if it grows to more than that I’ll do the moonwalk in my living room! Right now I think I’ll leave you with this. Before you judge a person by his/her appearance or demeanor ask them how they are doing this second. Not yesterday or earlier today but right now. Sometimes all a person needs to be is heard. Thanks for reading and I look forward to this “Journey”! Wow, your words have resonated with me. I started with the most recent and ended here. Thanks for sharing your inspiration. So proud of everything you are accomplishing, and your beautiful family. The simplicity of changing one thing to change your life is a great start. Can’t wait to read anything else you post.